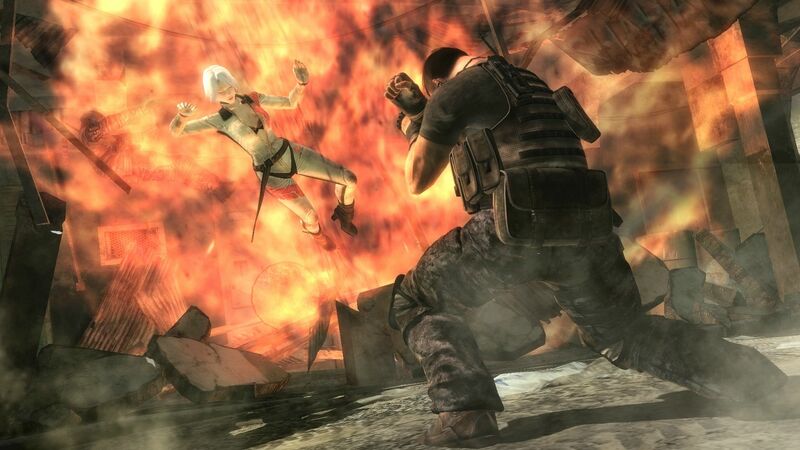 [Steam] Now Available on Steam - Dead or Alive 5, 10% off and Pre-Order Incentives! DEAD OR ALIVE® 5 Last Round is Now Available on Steam, is 10% off - ฿656.10, and has great pre-order incentives! 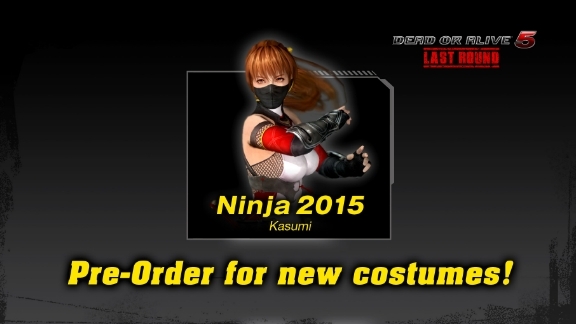 Pre-purchase DEAD OR ALIVE 5 Last Round to get Kasumi's "NINJA 2015" costume AND save 10%! 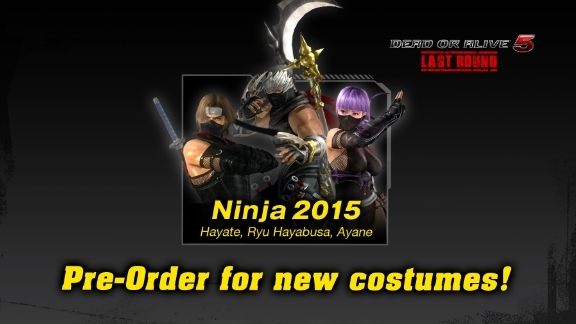 NINJA 2015 costumes for Ryu Hayabusa, Ayane and Hayate AND save 10%! 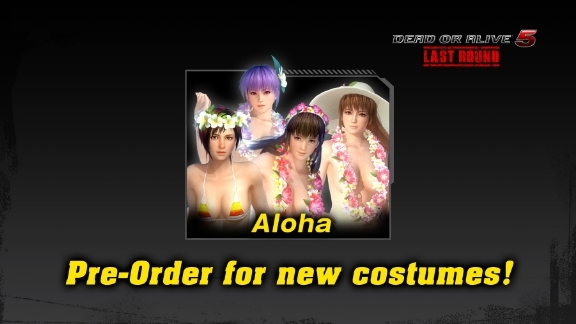 Aloha costumes for Kasumi, Hitomi, Ayane and Mila AND save 10%! Beach Party costumes for Momiji, Rachel, Leifang and Kokoro AND save 10%! *Rewards will be added to the pre-order package as they become available, but will definitely be before launch.